I'm the type of girl that feels naked without some kind of eyeliner on. For work, I normally try and do a hassle free small feline flick, but when I go out with friends for drinks, I love a good dramatic eyeliner look paired with falsies. 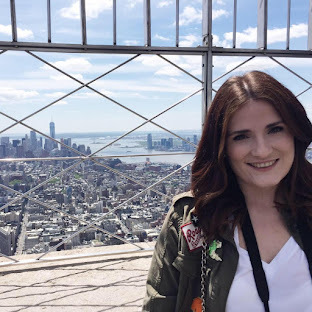 I feel like I've tried a million and one different liners, so here are my opinions on the Bourjois Mega Liner Felt Tip Eyeliner and how it compares. I was browsing the Bourjois stand in Boots and they had an offer, 'spend £10 and get a free eyeliner', so I picked up the Healthy Mix foundation and some powder and snagged this eyeliner for free. First impressions are so-so. I'm not really a lover of the felt tip pen style liners, they tend to dry out, but what made me pick this up was the angled tip, I figured this would be perfect for flicks. As I thought, it did make perfect flicks, the problem was joining the flick back up to the liner around the lash line. The angled nib makes it difficult to draw the joining part, I've found the best way to use it, is to use the smallest tip gently tip fill in. As for pigmentation and longevity, this liner again, is very so-so. It's not the most blackest black and it does last all day without smudging but the lack of pigmentation lets it down. I have been using it for around 3-4 weeks, mostly for easy make-up before work and it hasn't yet started to dry up, so that's one positive. All in all, I give this liner 6.5 out of 10. It's good for flicks but you have to be careful when joining the lines together. It's also not the most pigmented liner I own. 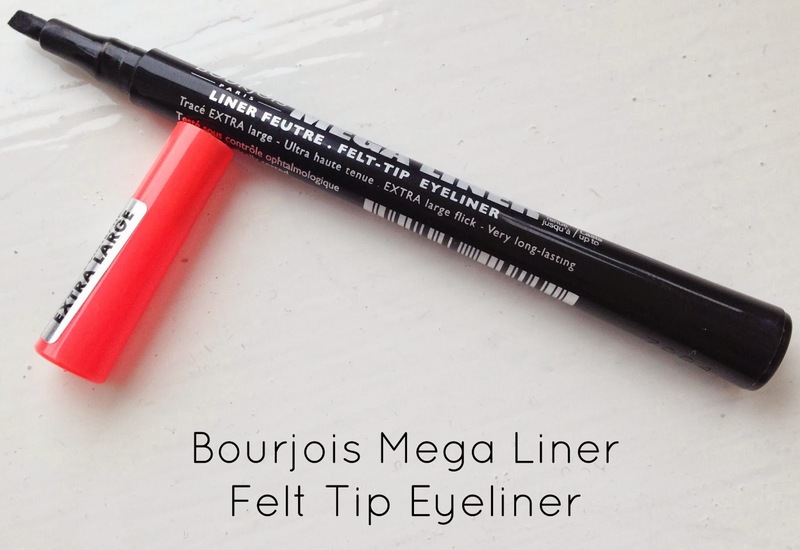 Have you tried the Bourjois Mega Liner?